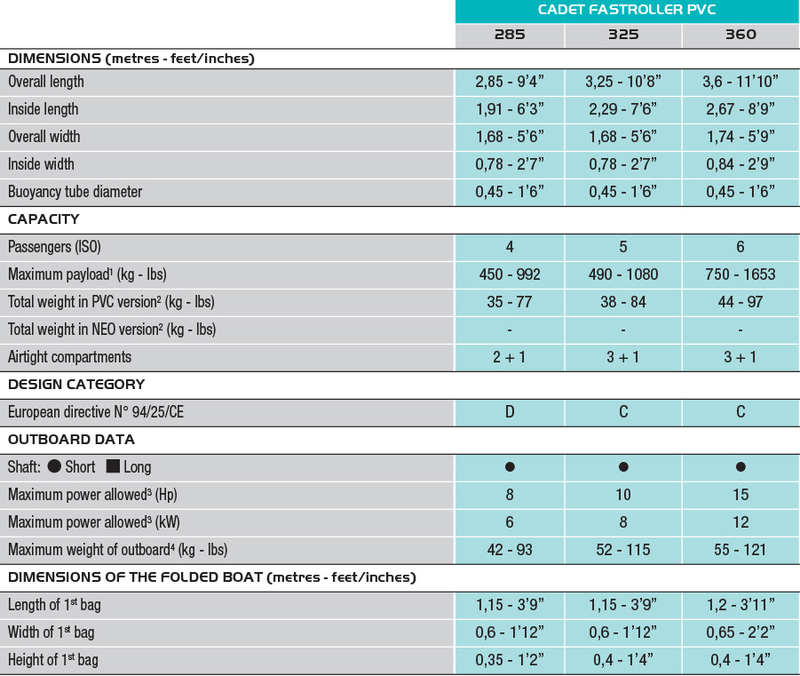 Compact, boasting unqualled load-capacity, tough yet elegant, the CADET FASTROLLER range represents the best of tenders. 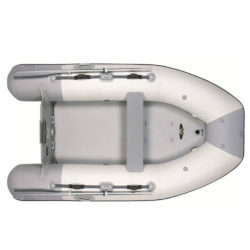 Its Acti-V hull provides better performance. 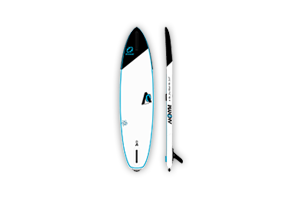 Its anti-drift fins provide excellent control and crisp and accurate handling. 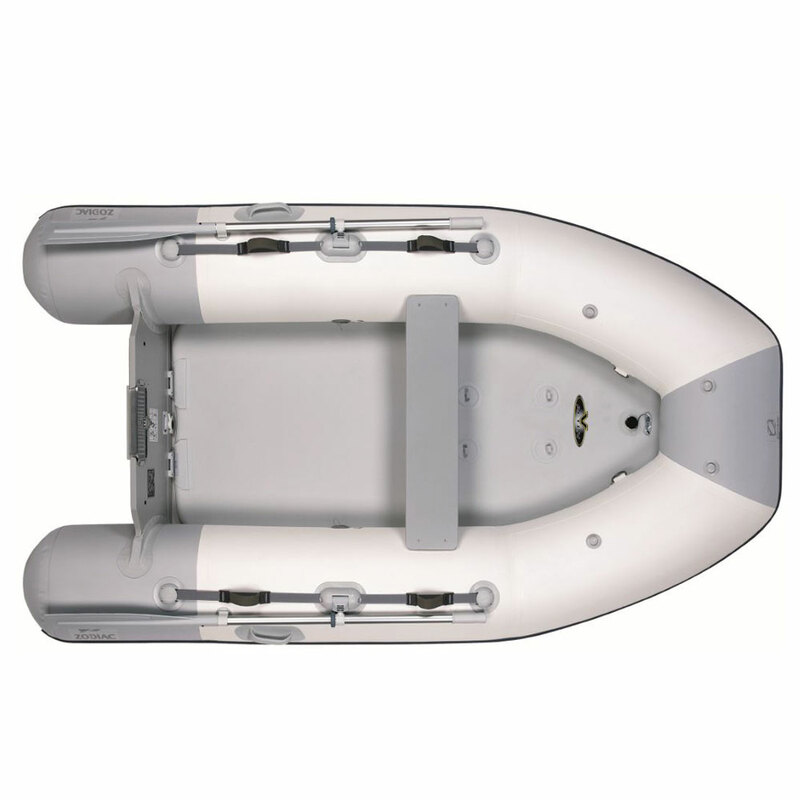 The CADET FASTROLLER comes as standard with a removable quick-mounting thwart, “safe-clic” oarlocks, an internally-operated bailer plus optional flaps that improve handling by enabling the boat to plane quickly but without rearing. 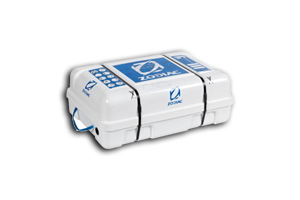 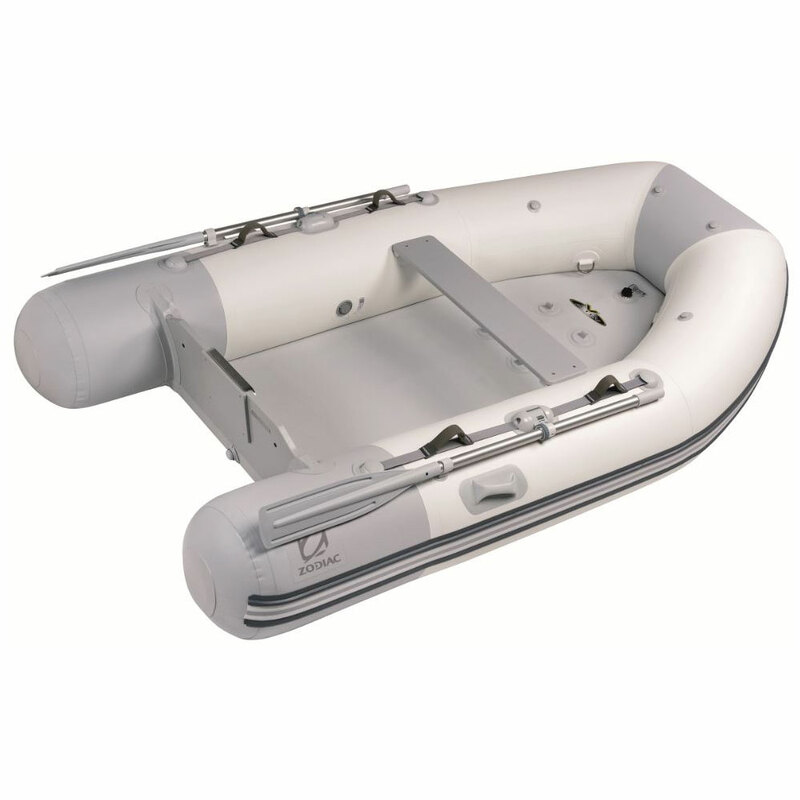 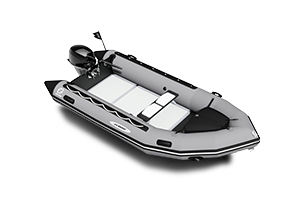 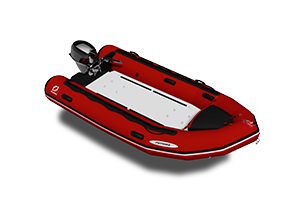 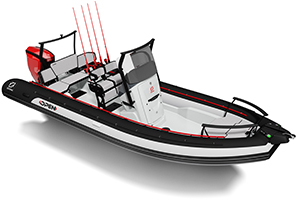 Thanks to ZODIAC™ technology’s H2P concept, the boat is quick to assemble and can be easily stowed in a bag. 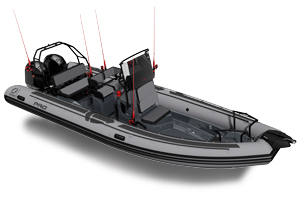 This feature also provides the hull with increased rigidity that significantly improves performance. The banana-shaped buoyancy tube gives it an elegant and streamlined look. 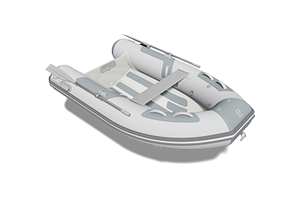 Equipped with the patented “Acti-V all inflatable floor” Zodiac® concept, the Cadet Fastroller, easy to install, offers greater comfort in navigation and provides exceptional performance.